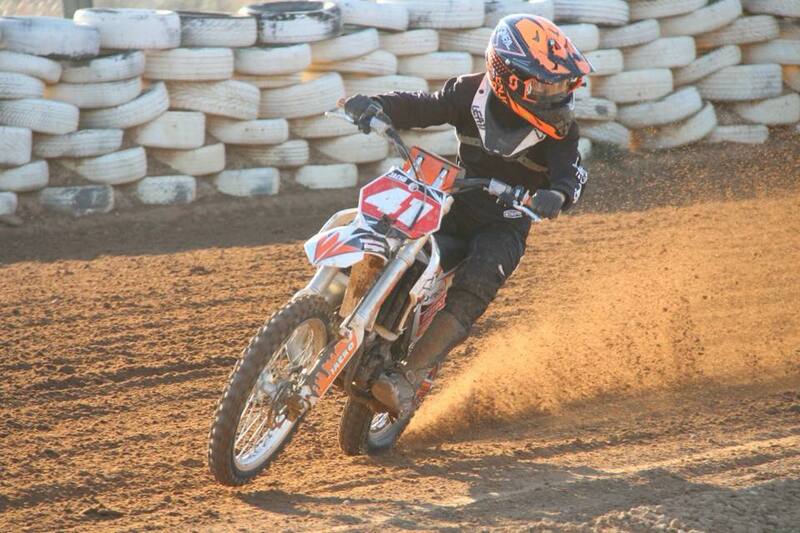 From sunny Mildura, Victoria, Jackson Milner has lived and breathed motorcycling since he was three years old. 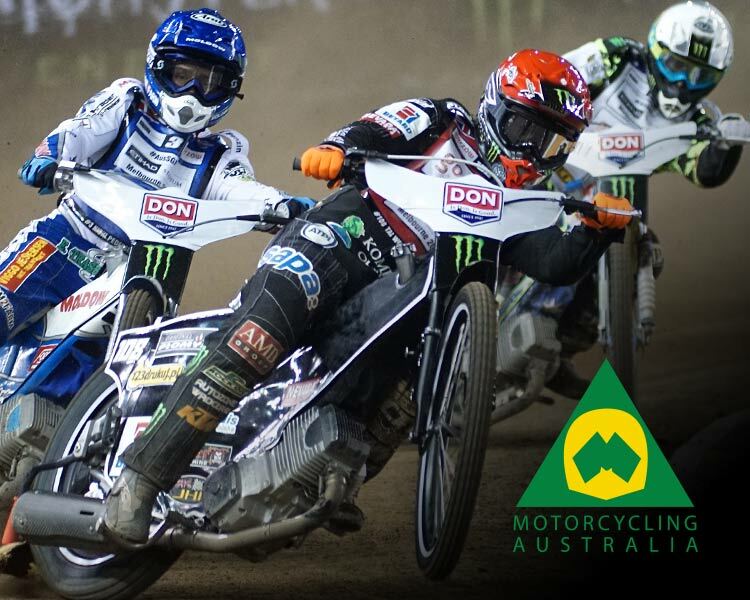 A competitor in both Solo and Sidecar Speedway, Milner is a rising star in Australian Speedway. 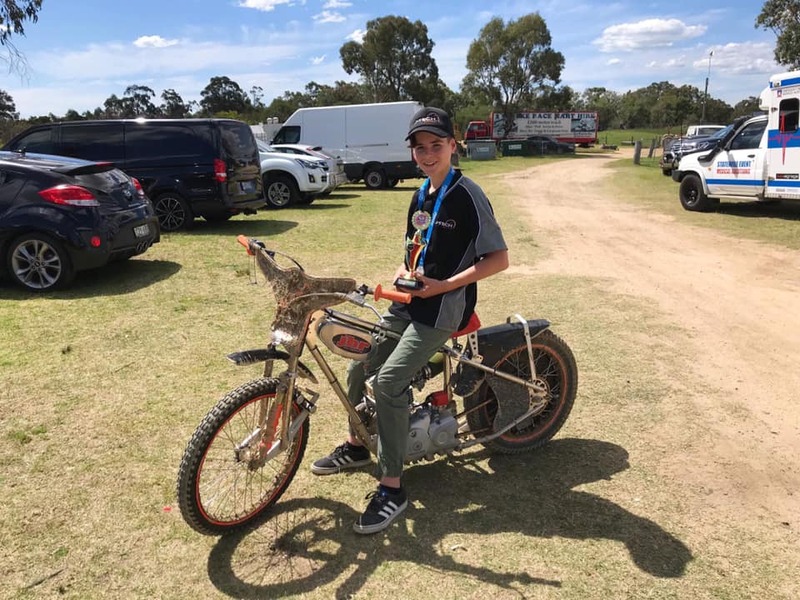 “Jacko” spoke with Motorcycling Australia before his racing in the 2019 Australian U16 125cc Solo and Team’s Championships earlier this month, where he placed 5th in Solo’s and 2nd for Victoria in Teams! Be sure to follow this larrakin on his Speedway solos and sidecars campaign (plus his snoozing campaign) via Instagram, Facebook and Snapchat (jackomilner41)!